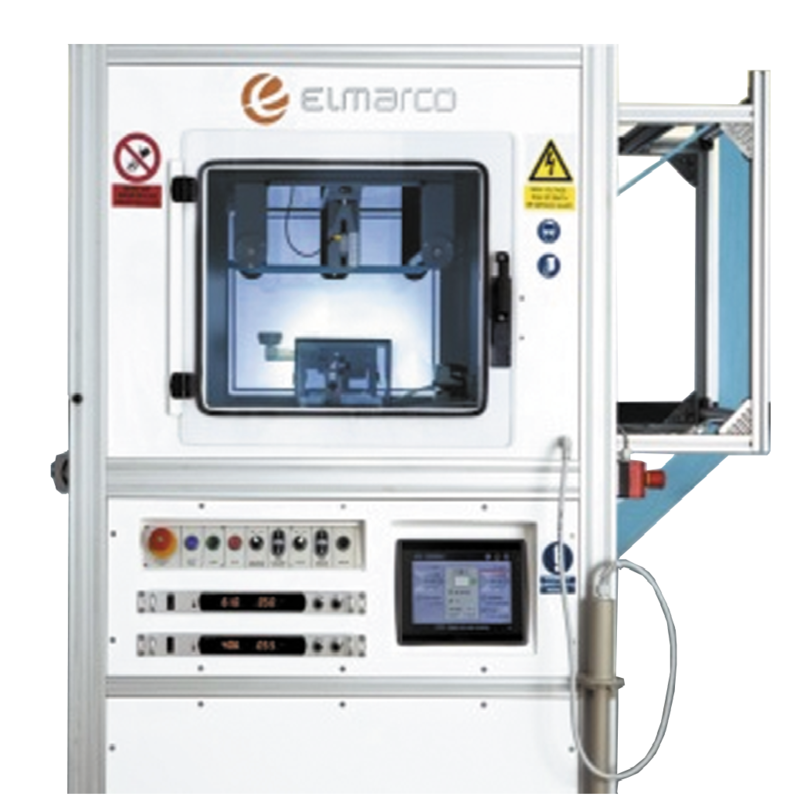 Elmarco′s NS 1S500U Production Line is the smallest nanofiber production equipment that delivers sufficient output for small volume manufacturing. 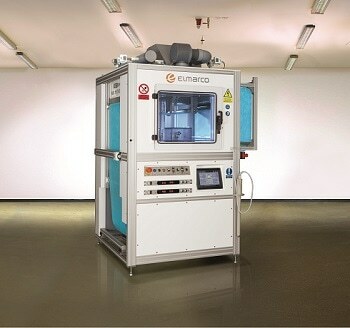 Standalone electrospinning machine combines industrial production technology with features of high-end laboratory tool. unwind / rewind, NS 1S500U provides a platform for efficient small volume manufacturing. 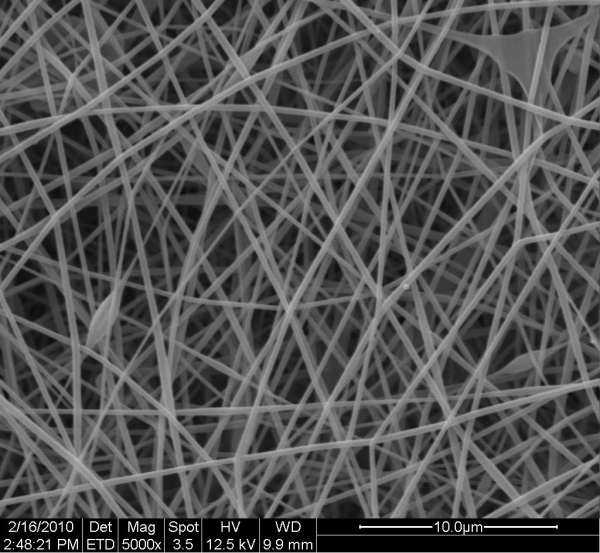 Researchers benefit also from capability of processing high viscosity polymer solutions. 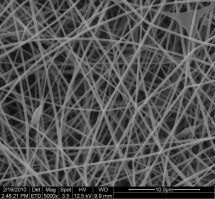 The NS 1S500U uses Nanospider™ needle-free technology, therefore the production can be easily upscaled to NS 4S1000U or NS 8S1600U, the high volume manufacturing equipment. the Production Line NS 1S500U a fully versatile electrospinning machine.